My first novel, Golddigger, can be pre-ordered from Bella Books from 1 May 2015 and can be downloaded from 14 May 2015. It will be available from Amazon a couple of weeks later. 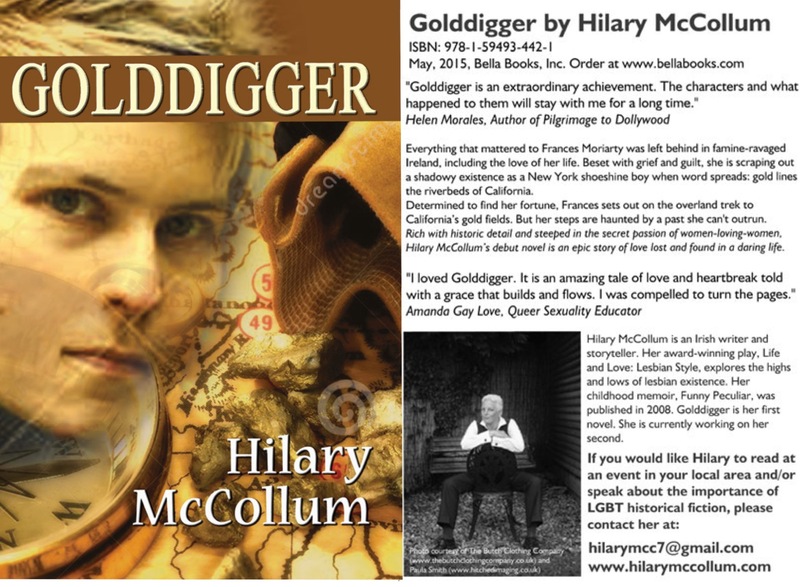 If you would like me to come to and read from Golddigger at a venue near you, please get in touch via the contact page. More information about Golddigger is provided in the attached flier.